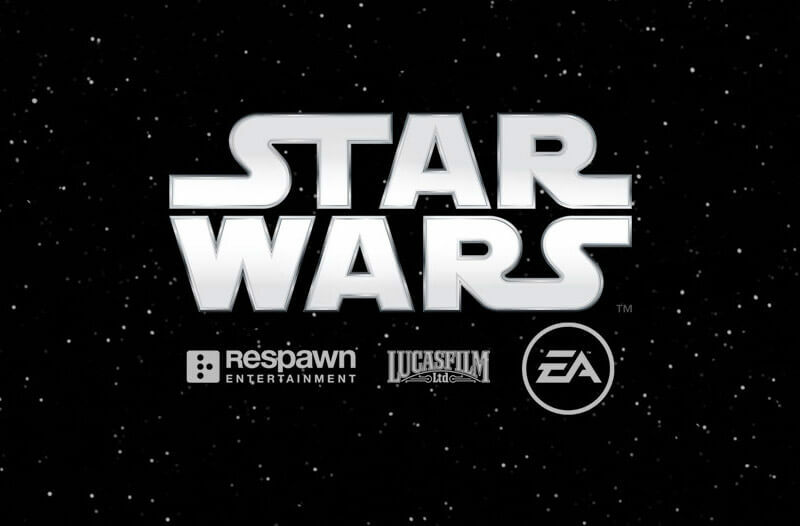 A new Star Wars gaming is coming in the near future from Respawn Entertainment, the developer that created popular multiplayer shooter Titanfall. Like with Titanfall, EA will be publishing this untitled game, with God of War's Stig Asmussen serving as the game's director. The announcement that Respawn is working on a Star Wars game seems to have come very early in the development cycle. Little is known about what this game will involve, although Respawn did say it will be a 3rd-person action adventure title. In the blog post announcing the game, Asmussen said that "we promise to pay respect to the Star Wars legacy at all times, a fact that will be constantly reinforced and honored as a central game design tenet." Hopefully this means Respawn will steer well clear of what made The Force Unleashed II so mediocre. Along with new films scheduled every year, there is a lot in store for fans of Star Wars over the next few years.